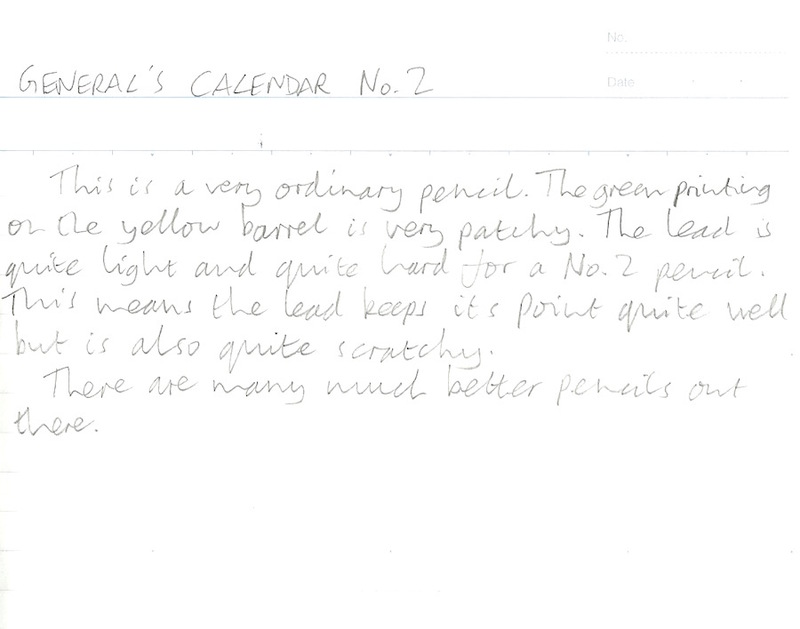 General’s Calendar Pencil Review – Pens! Paper! Pencils! The General’s Cedar Pointe is one of my favourite pencils so I was looking forward to trying another one of their range, the Calendar pencil. 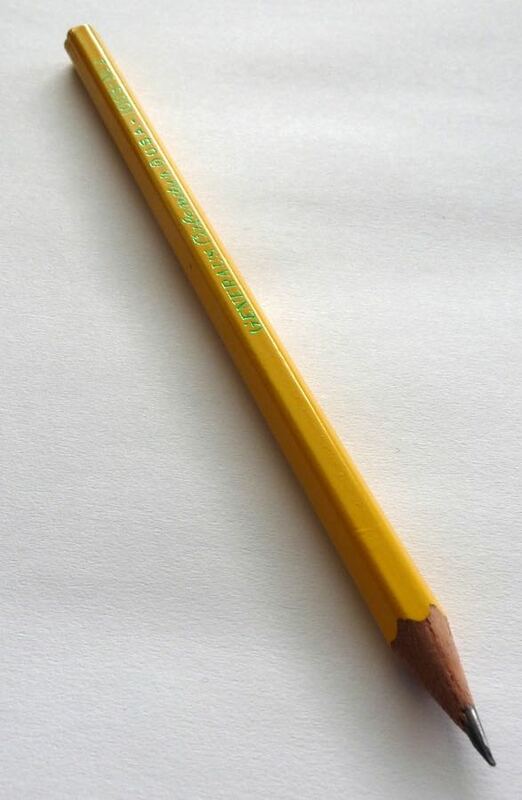 This is a simple pencil. There are no nasty barcodes, just shiny green lettering on one side. This has not been printed on very well, being quite patchy in places. Green on yellow is not a colour combo that does it for me, either. The lead is hard and a little scratchy. It’s more like a 2H than an HB, being quite light on the page. 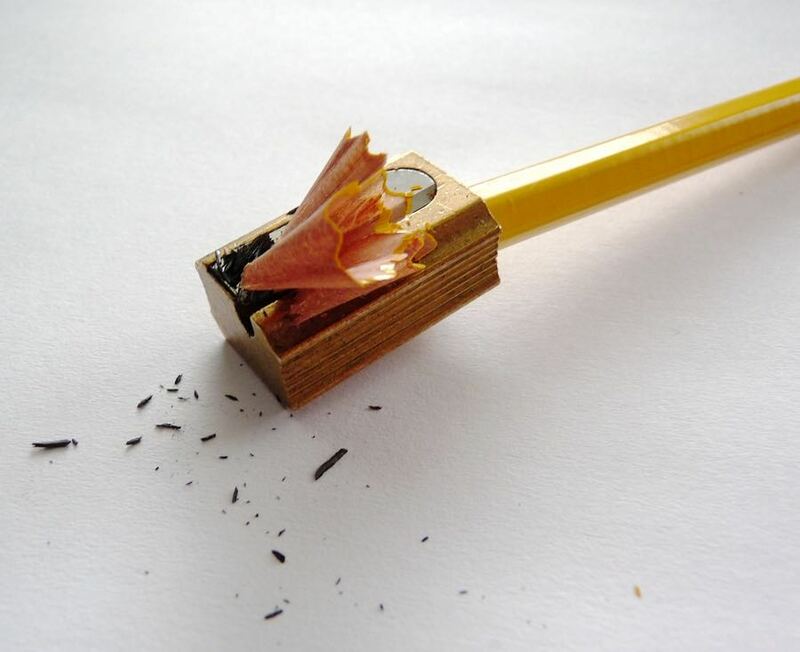 It erases okay, sharpens cleanly and keeps its point well. 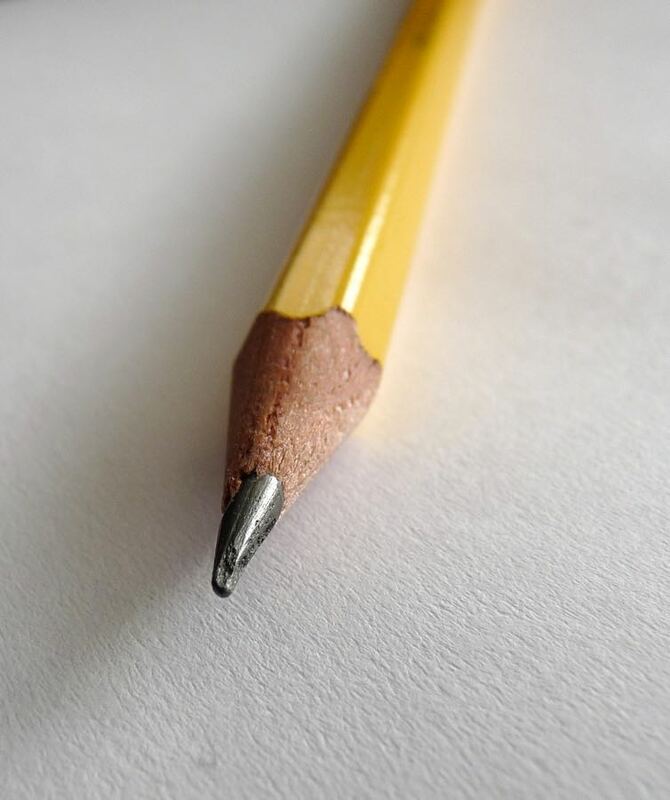 This is a cheap pencil that isn’t worth the money. The Cedar Pointe, from the very same company, costs only a tiny bit more and is great. The Calendar pencil is a disappointment. I like this pencil a lot based on the light weight, length, and shape as well as the way it writes.